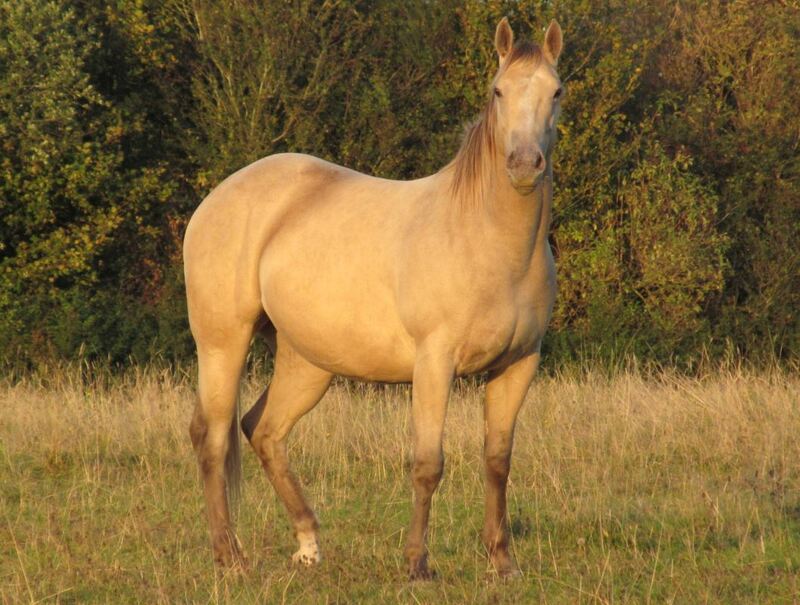 We look for a mare with good breeding, sound conformation and an easy-going temperament both within the herd and with humans. 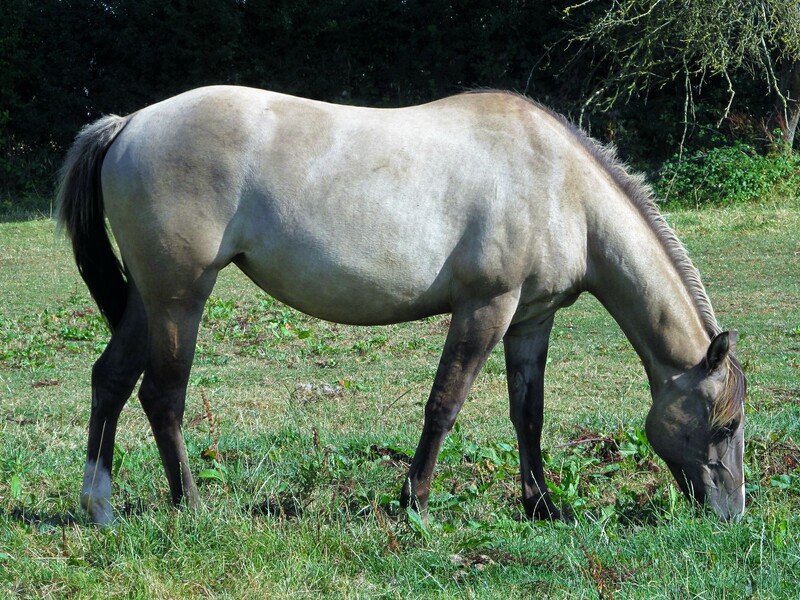 The way they handle themselves is important - we look for a horse that will naturally lift through the shoulder whilst at liberty, so that they naturally shift their weight back on their hindquarters. In a world that becomes increasingly specialised, we seek out ones that we think will breed great all-rounders. 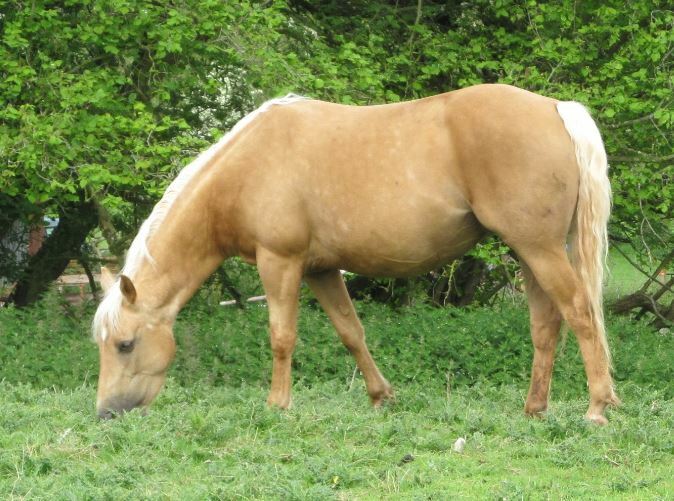 We look for correct mares with proportionate bone and good feet, and don't breed from anything that has had laminitis, sweet itch or soundness issues. They are all five panel tested with the AQHA. Their offspring from past years can be found on the 'bred at Wilden' page and this year's crop are offered on our for sale page. Beautiful little mare from a family full of world champions. Her dam holds an open performance ROM and her sire a proven performer from Carol Rose's program. Parents are both US imports. Panel tested negative. In foal to Cowboy for 2019. 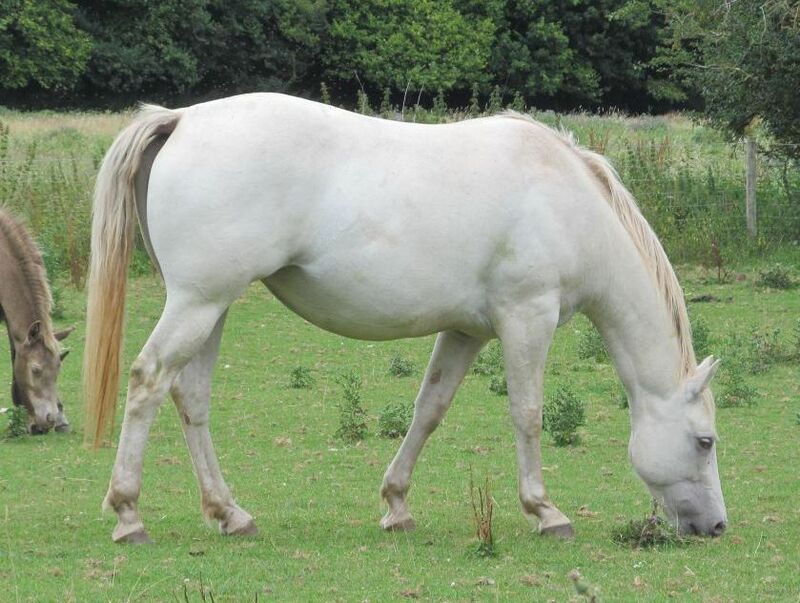 Dolly has an impeccable pedigree, super conformation and she's a kind, gentle soul. Imported parents. She has bred very well for us but is empty for 2019 and on loan. 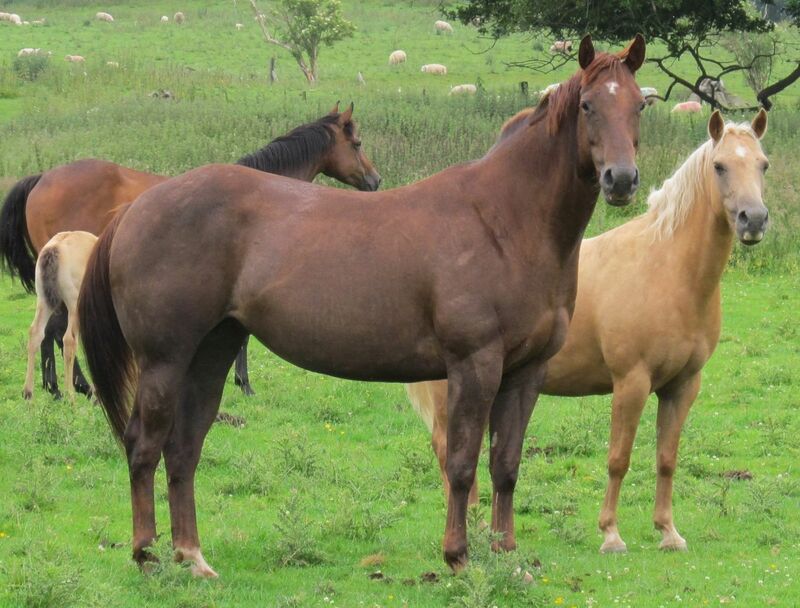 Pixie is a very lovely red dun mare with an 'old' pedigree line bred close up to AQHA legends, King, Hollywood Gold and Skip a Barb. She has good legs and tremendous big strong feet, good looks and straight action. Parents both US imports. AQHA panel 5-panel tested negative. 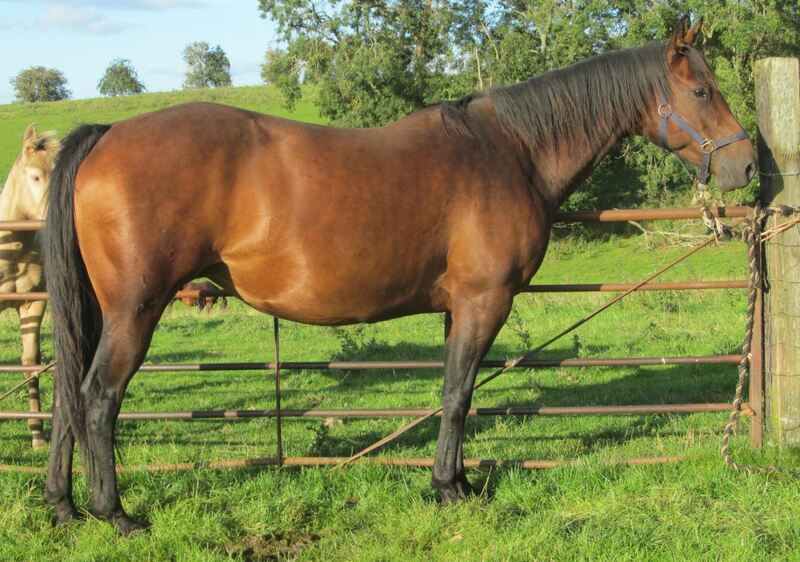 In foal to Wilden Shogun for 2019. 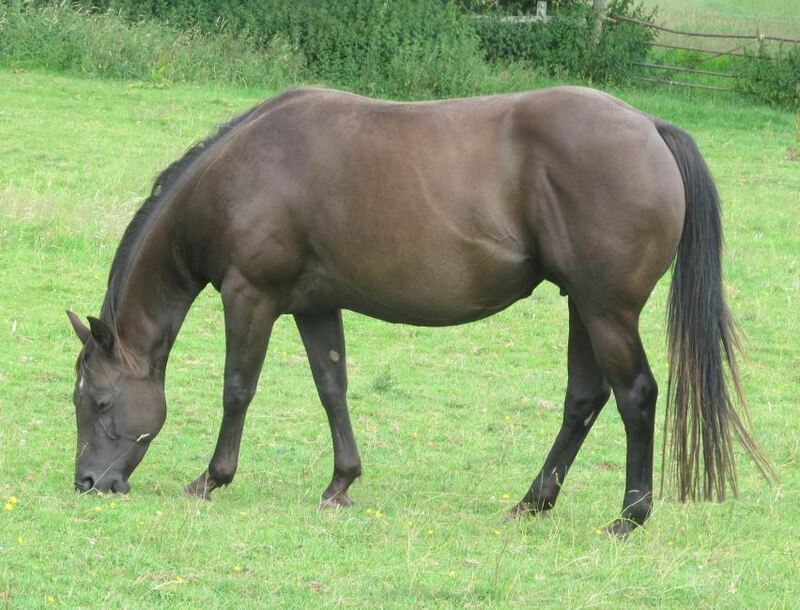 Sweet natured little mare bought for her breeding which contains so many that have excelled in English disciplines in the UK. Panel negative. In foal to Shogun for 2019. 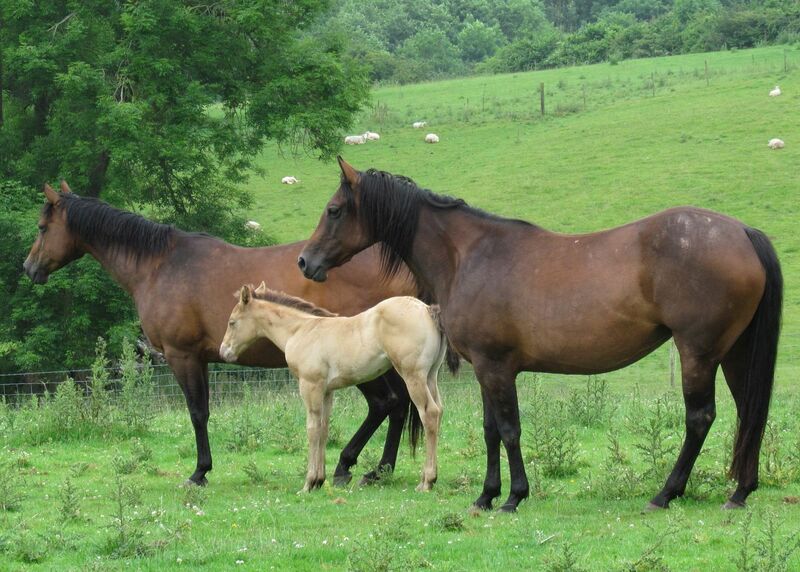 Some lovely quality breeding behind this super young mare. Her mother holds an International Hi Point in Western Pleasure, father is an import with a number of legends in his close pedigree. Panel tested negative from US imported parents. In foal to Cowboy for 2019. Very promising filly with the best of both parents. Panel negative by parents tests. 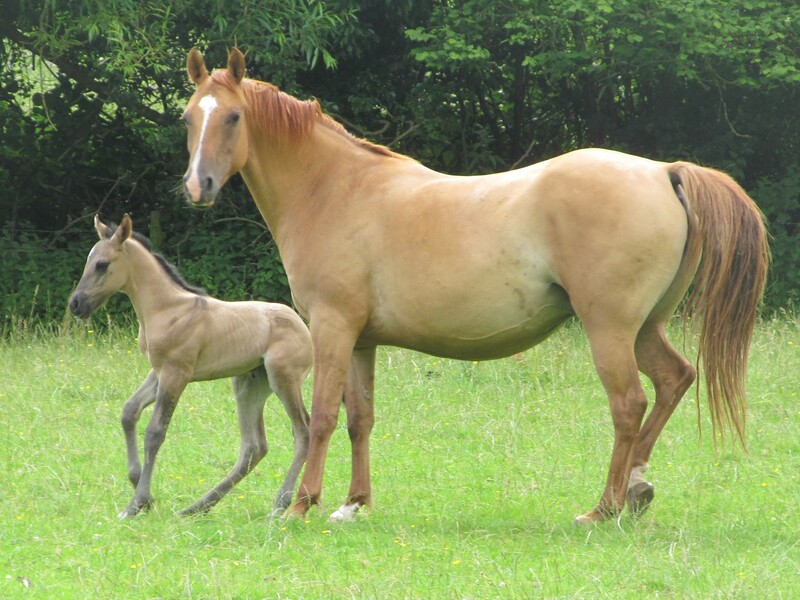 Sharp little cutting bred mare, always wanted one by Chexin Out and here she is. Couldn't want for a better bred dam. Both parents are imports and she is panel negative by parents tests. Very promising filly who belongs to my daughter. Panel negative by parents tests. Some solid foundation bloodlines behind her and very correct. Homebred filly who is turning out a tall Pleasure type. She's been an in your pocket baby from her first day. 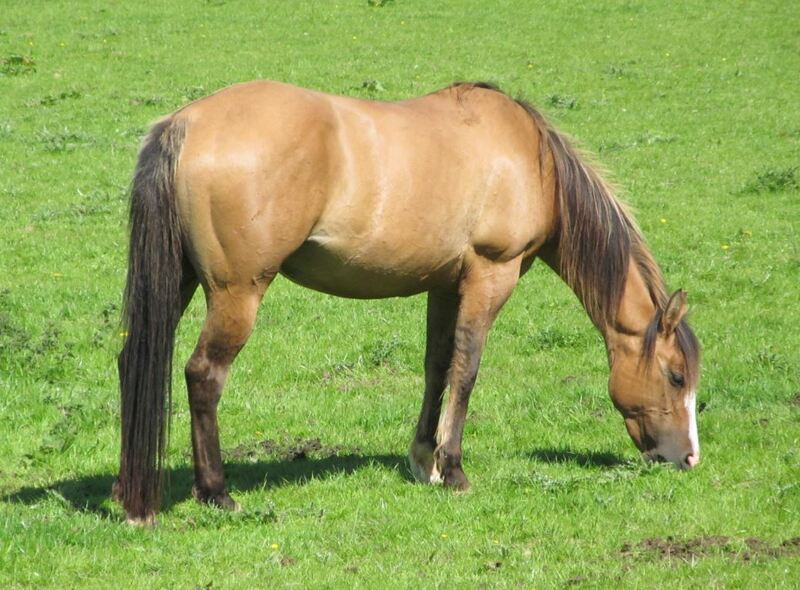 This one is a gorgeous small Welsh partbred by Rival. 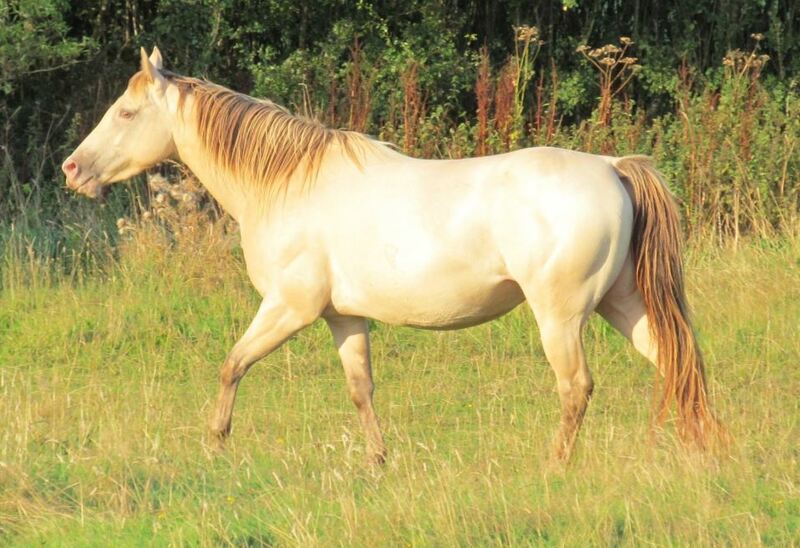 She has proven to be an excellent broodmare but was left empty in 2019 with a view to backing her and selling her as a ridden pony. She has 30 days on her clock now and doing very well.